An elegant wine showing lovely varietal sweet plum, red cherry and savoury notes on the nose. 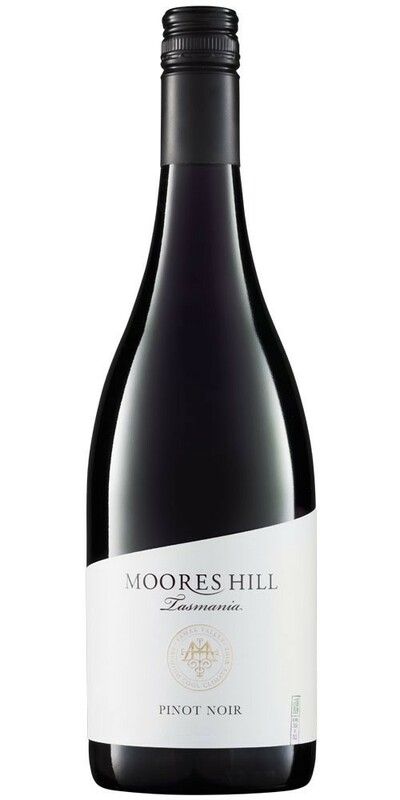 The palate delivers with delicious savoury cherry flavours framed by fine tannins and a spicy oak touch. An unashamed food wine, it is the perfect accompaniment to rich dishes such roast rack of lamb, duck cassoulet or mushroom risotto.